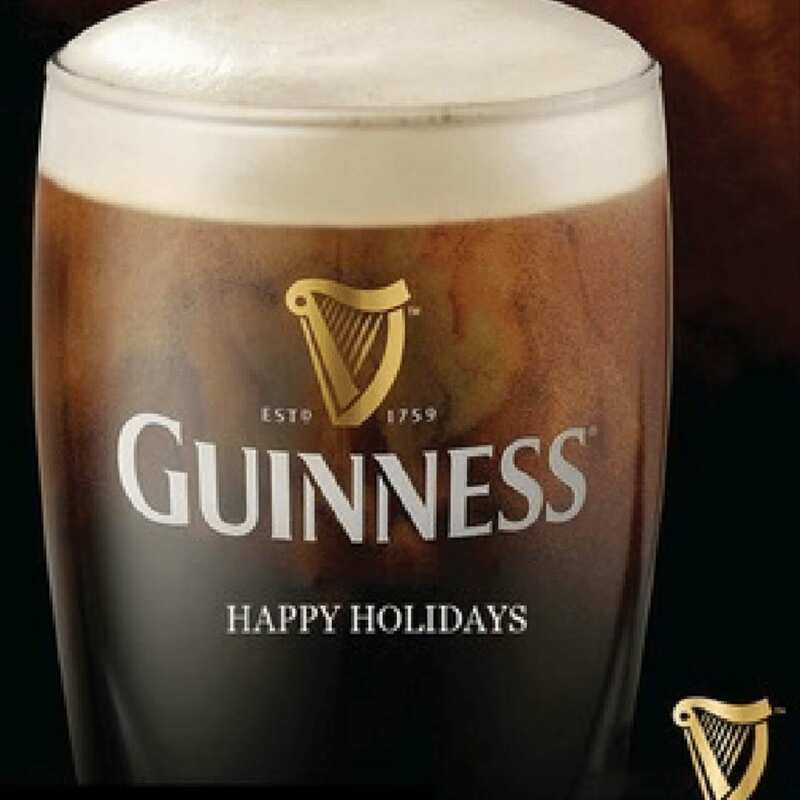 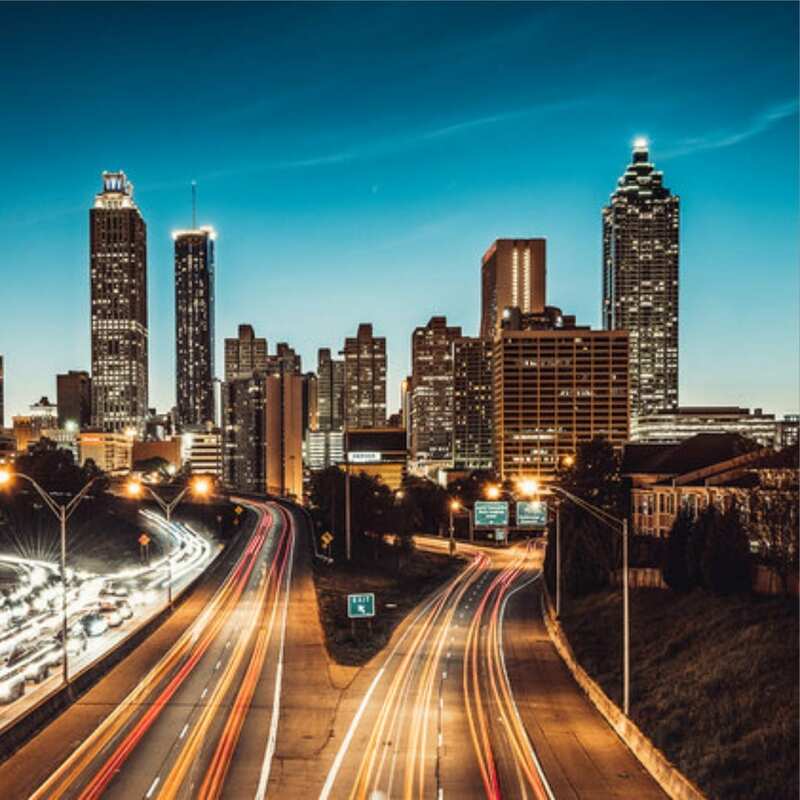 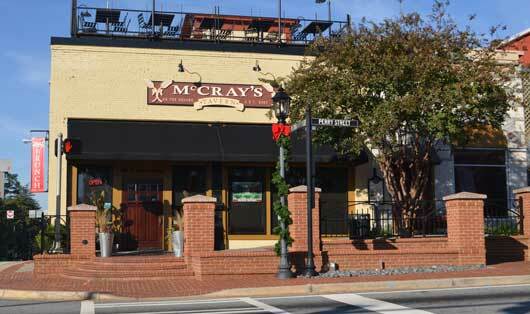 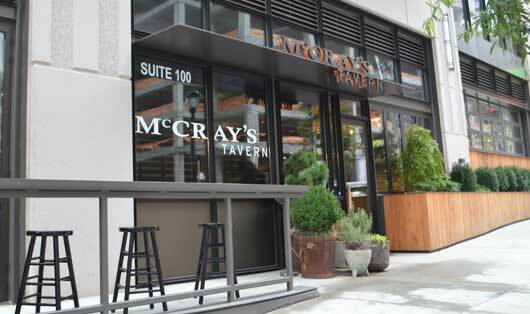 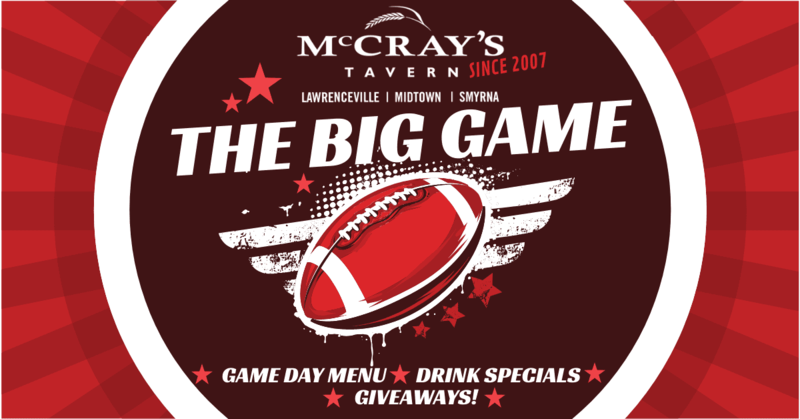 Catch The Big Game with us at McCray’s Tavern! 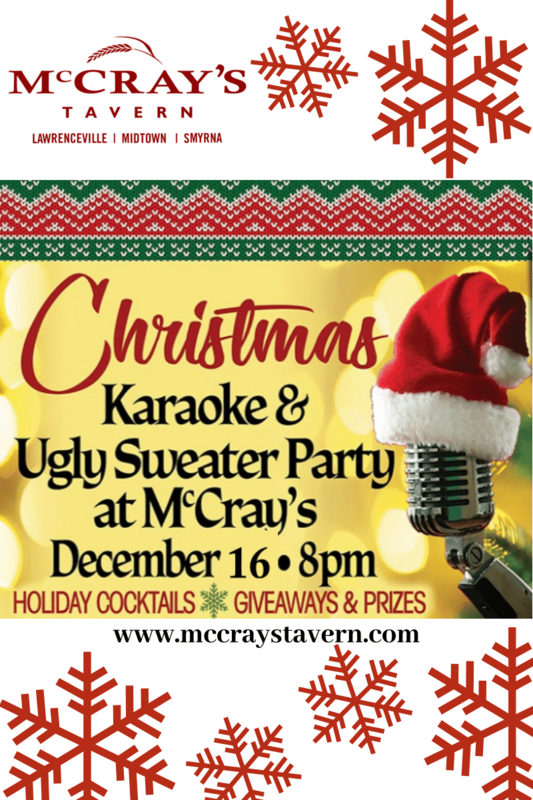 We’ll have all the TV’s on with sound and the drinks will be flowin’. 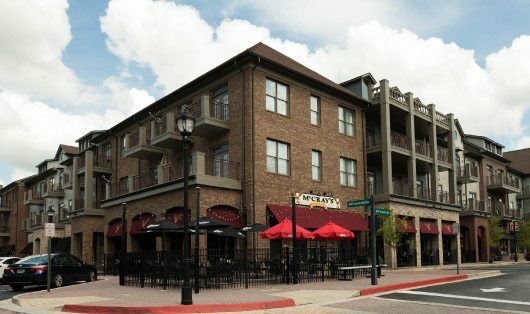 Our Boarshead build-your-own Hot Dog Bar will be available starting at 6 P.M. with giveaways and specials on Bud Light and February’s Beer of the Month Golden Road Wolf Pup!